Whether it's a spa day to relax or a wellness vacation to recharge. Let us help you! 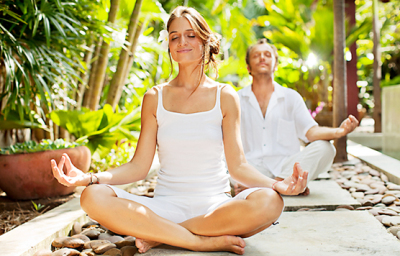 No matter if you're looking to have a spa day or a wellnessvacation to relieve stress. We can help accomindate you either way. Book online or Call today to make a reservation. Modern living places a variety of stress on our bodies that can result in physical discomfort. We specialize in achieving natural, healthy relief from pain and discomfort using a variety of wellness services. According to Traditional Chinese Medicine, physical problems result from blockages in the flow of energy or "chi" in the body. We offer special services and wellness pacakages to help release these blockages to eliminate the causes of pain, stress and discomfort. 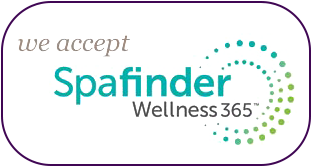 Recognized in providing 5 star wellness. David Manos (The Secret to Better Health) is one of the most sought out and most highly requested facilities in the world. It's experience with clients stretches from Ringling Brothers Barnum & Bailey Circus, Professional Soccer, NBA Basketball, NCAA Football and The Biggest Loser TV show. Rising with excellence David Manos (The Secret to Better Health) is ranked among the best facilities in the world in providing wellness for over all stress relieve. So please explore this site to learn more about the services we offered. And if you have any questions please call or email us. This includes a 60 min Oxygen Facial + a 30 min Massage. Enjoy, relax and take back your time. This includes a 60 min Massage + a 60 min Oxygen Facial. Enjoy, relax and take back your time. This package includes a 90 min Massage + a 60 min Oxygen Facial. Breathe and Let Go! This package includes a 120 min Massage + a 60 min Oxygen Facial. Relax, Breathe and Glow! Loosen up! Stretch and Go! Sometimes you just have to get away to destress.